Certified Funds the same day! We buy from anywhere in the US! Don't know what your car is worth? Private OFFER WITHIN 24 Hours! Are you looking to sell your classic or collectible vehicle? Well, you’ve come to the right place. 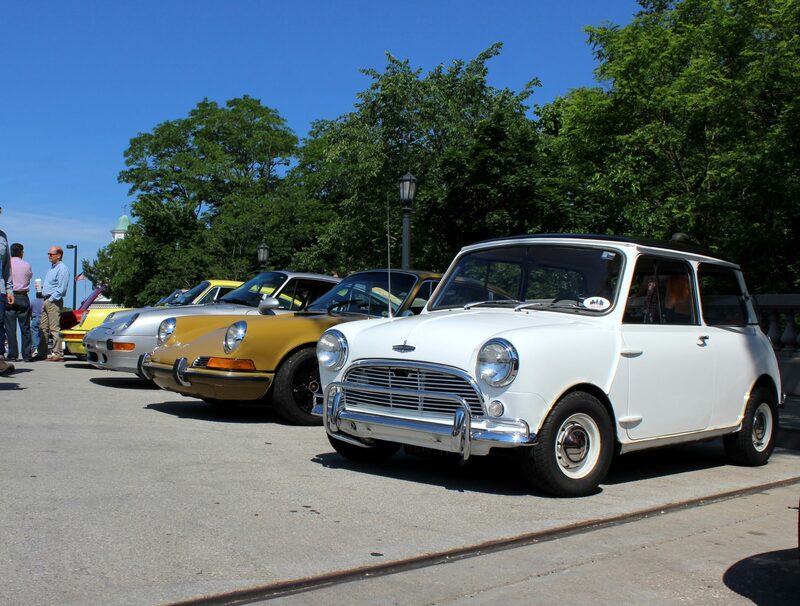 Instead of leaving that classic car in the garage to collect dust and rust into oblivion, why not sell it to Chicago Car Club and ensure a bright future for it? Grandpa sure would have loved to see his car still on the road, being driven and thoroughly enjoyed. Let us know what you have. If you’re not quite sure, that’s fine! Just send an inquiry and we will get back to you as soon as possible. 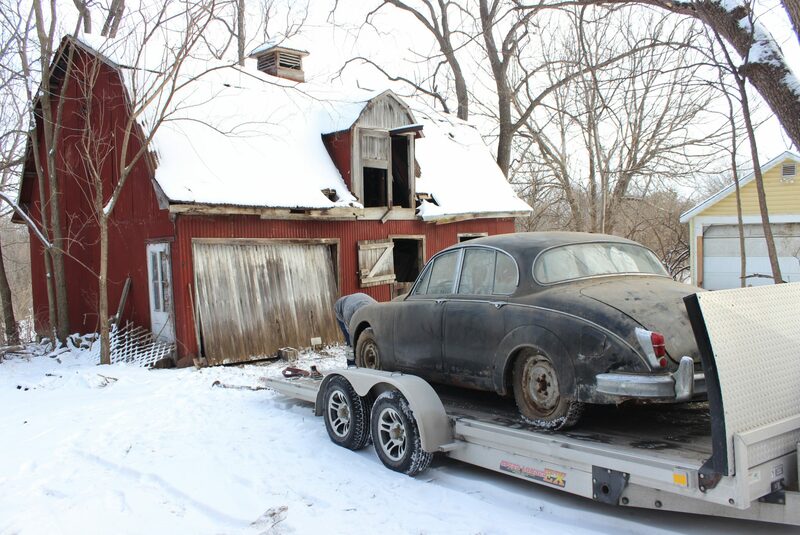 Share the story of your classic car! Tell us everything you know about the vehicle, good and bad. The more information we have, the more likely it is that we’ll be able to uncover value-adding attributes of your classic car. 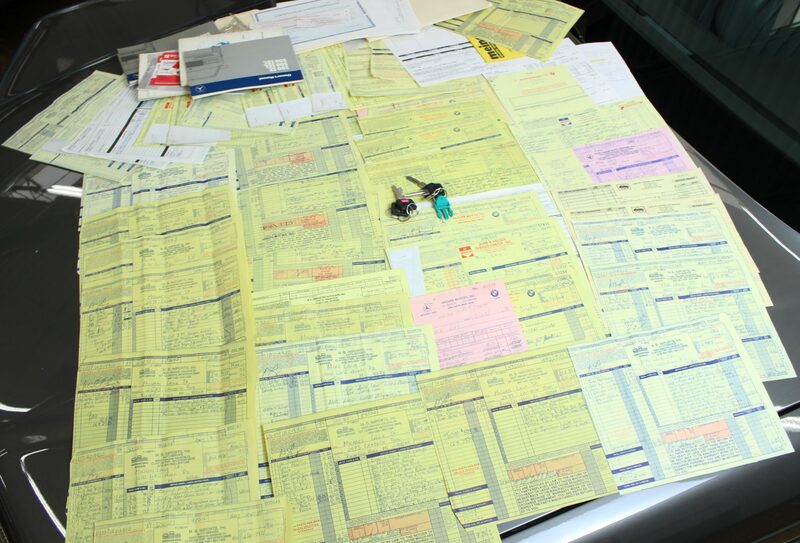 Once we collect all the information we can get, let us do what we do best and place a value on your car. 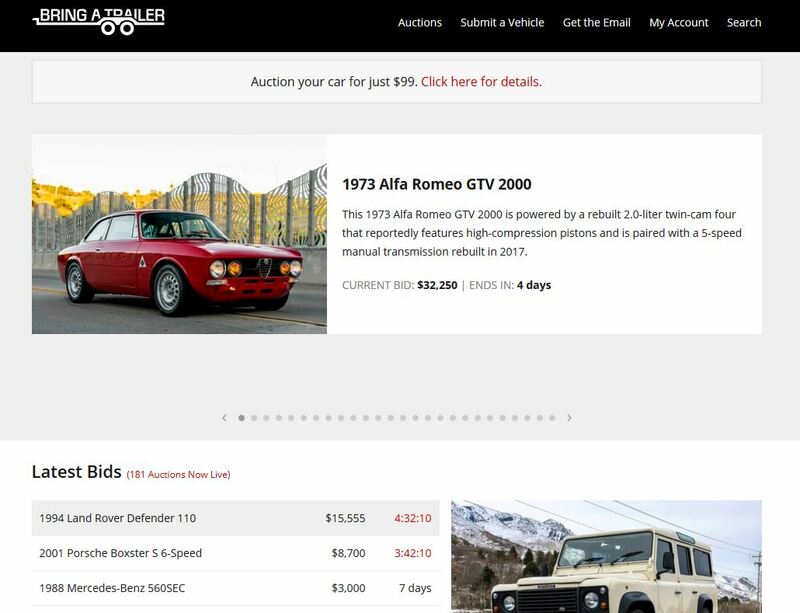 We are constantly in-tune with the ever-changing trends of the classic and collectible car market, and will use our resources to settle on a fair market value for the car. Once we value your vehicle we’ll also make an offer to purchase. Take it or leave it. The valuation is free! 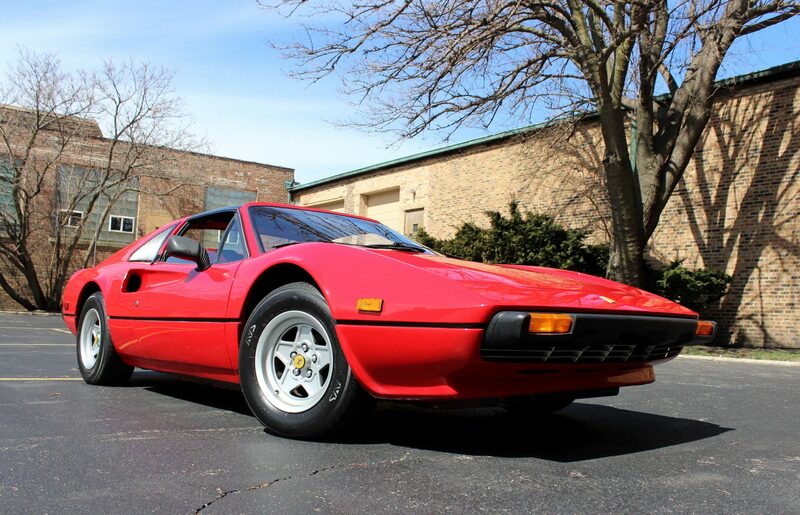 Chicago Car Club is not your average classic car buyer. Our passionate, qualified, and extremely knowledgeable staff is well aware of the sentimental value many classic and collector vehicles hold and we approach each and every transaction with that in the front of our minds. All of us here at CCC have experienced first-hand the mixed emotions that come along with releasing our own near-and-dear vehicles into the wild. We know what it’s like to be on the other end of the deal and want to make it absolutely clear to all of our clients that we sincerely appreciate the opportunity to purchase your classic and will do everything in our power to ensure that the process is a smooth and enjoyable one, from initial inquiry to the moment the transporter arrives at your door. 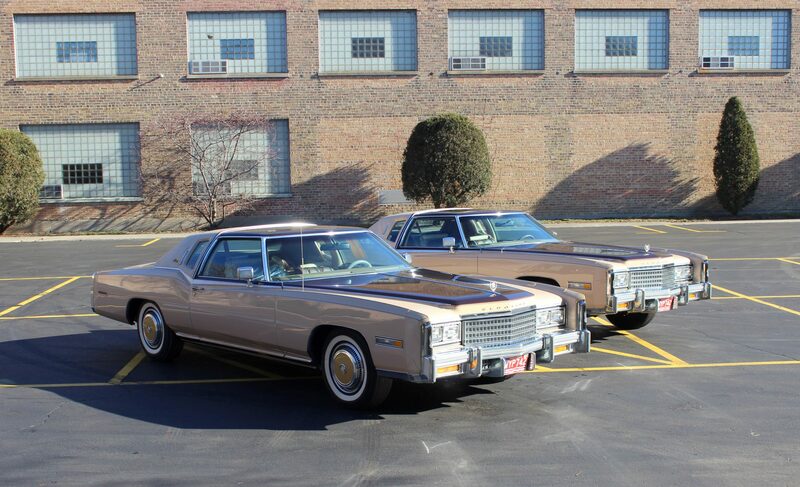 Look no further – we are the Chicago classic car dealer you need. 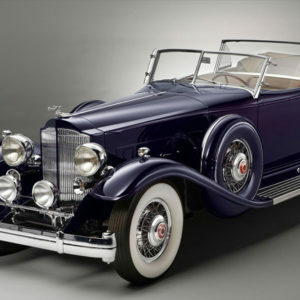 We buy cars from bygone days, but not just any car. We prefer the ones that held the spotlight in their time – the true classics. Whether your vehicle is European, American, or from wherever really, we’ll take a look at it. Just give us a call or email. 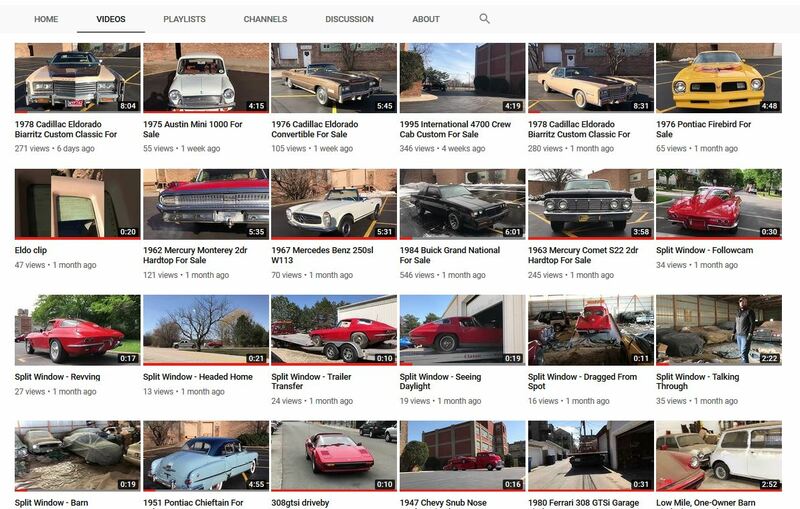 As collector car buyers, sellers, drivers, and enthusiasts, we have very, very eclectic taste. 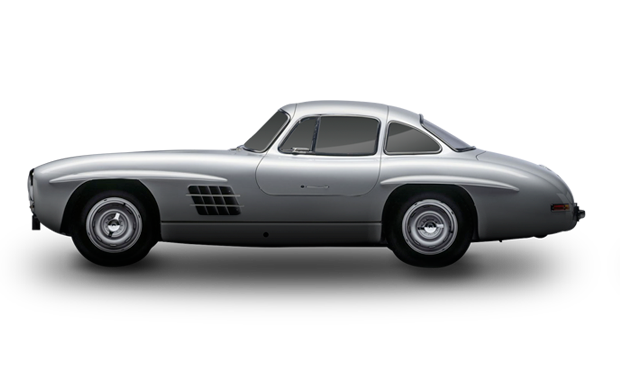 What Makes a Collector Car? For the most part, when we’re talking collectibility, the more original and unrestored a car is, the better. 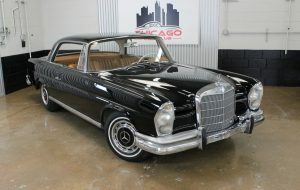 While many of the most desirable vehicles come from the 50s, 60s, and 70s, there’s no real need to be too date-specific. 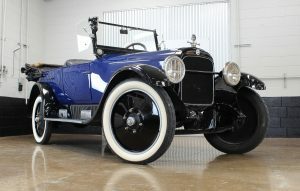 Many vehicles from the 80’s and 90’s have seen recent surges in value and are considered collectibles today. 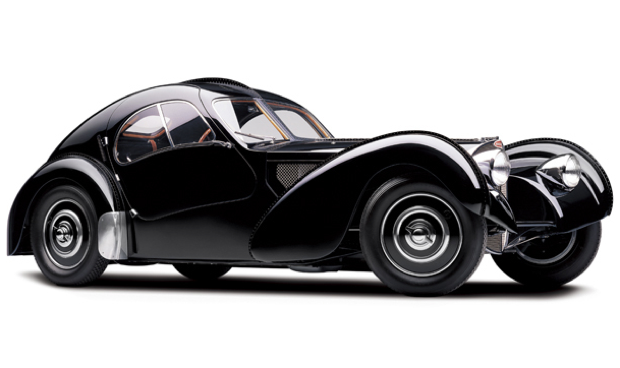 As full-time classic car geeks, we can help you to figure out if what you have is really something special. 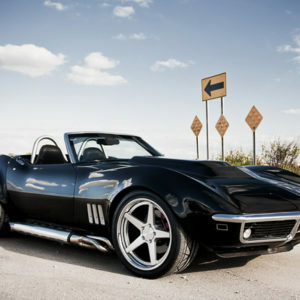 If you have a classic car, or know someone interested in selling their car, don’t hesitate to call us. We will appraise your car for free, or even pay you a finder’s fee through our referral program. “Enjoy the Pantera and thanks to everyone at Chicago Car Club. I am not sure I would have ever gotten that car gone if it wasn’t for you. Barb was perfect help with the title issues and the fast payment was very professional. Stay in touch! “I just want to say thanks to the entire CCC crew. 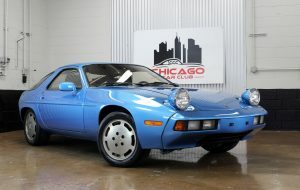 I would have never guessed that selling 2 classic cars to someone halfway across the country could be so easy. I know I got a good deal and I hope you and your staff do too! Let me know where my cars end up! “Was I ever happy that I called you guys! All the way from rural Georgia to the big city of Chicago! Glad to hear the old Mercedes made it safely! Thanks again and enjoy! 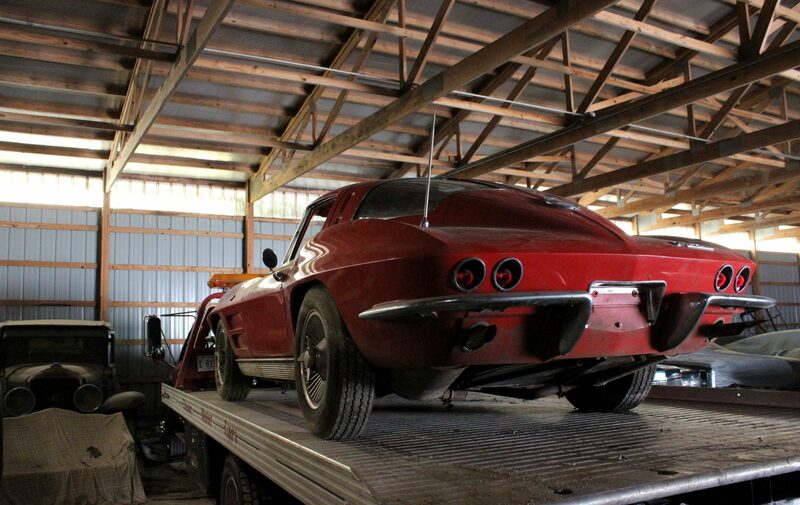 “I loved my corvette, but my back didn’t anymore…and so my wife wanted me to free up some room in our garage. Mike approached the car with love, and was willing to negotiate on purchase price. While I was sorry to give it up, I knew it would go to a good home. “Ask and you shall receive! Happy to let the world know just how easy this was. It’s hard to part with this Benz but I couldn’t be happier to have the free garage space and the money….Plus a happy wife is a happy life! “Thanks Chad! You were just what my wife and I needed at the perfect time! 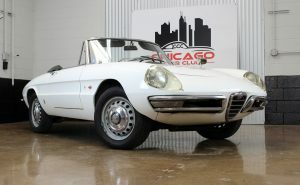 Tough to see the old Alfa go but happy to know it will find another loving owner. Everyone within the automotive hobby has those “Ugh, I never shoulda sold my ______” sentiments. 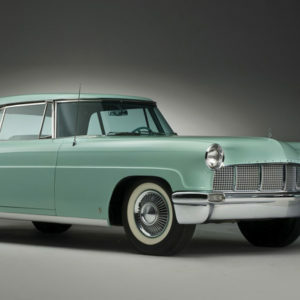 Do you have a classic or collectible car that you’re ready to part ways with? CCC wants to give you an honest valuation and offer on it, on the spot! From #1 concourse cars to the #4 project cars, we buy them all! Contact us today! Do you know of a classic or collectible car just sitting around collecting dust? Maybe you know an enthusiast with a collection of classics? No matter the situation, whether it’s sitting behind a barn, or under a cover inside a garage, we want to hear from you today! We pay top dollar and will pay you for the lead!